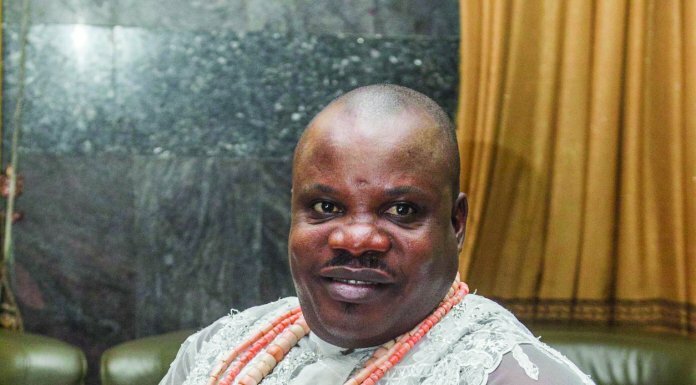 As there are permutations on those eyeing the speakership of the ninth National Assembly, the incumbent Speaker, Hon. 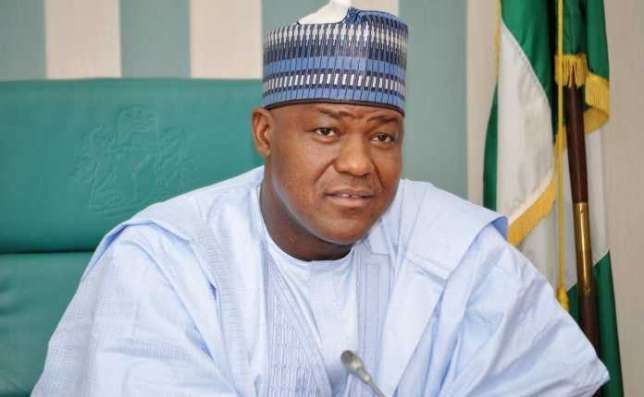 Yakubu Dogara, has said that he is not thinking about who leads the next lower chamber of the legislative chamber. Speaking against the background of speculations that Dogara and some other lawmakers are in contention for the number one spot in the coming House of Representatives, his Special Adviser (Media and Public Affairs), Mr.Turaki Hassan, said the Speaker is still dealing with the current assembly and is not thinking about offices in the next house. “The life of the current House still lasts for the next three months and there are many pending issues before the House which need urgent legislative attention including the 2019 Appropriations Bill. “The Hon. Speaker is concentrating on accomplishing all he promised in the legislative agenda of the House of Representatives. Who becomes what in the ninth House of Representatives is not the concern or business of the current Speaker, Hon Yakubu Dogara. “You should please spare him from these unfounded speculations,” Dogara stated.